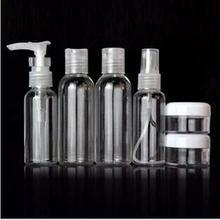 Don't hassle yourself by taking all your regular sized toiletries on the go. 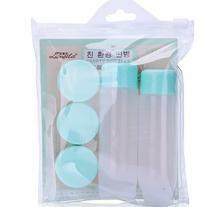 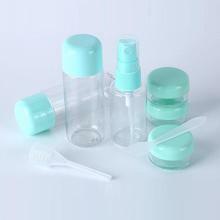 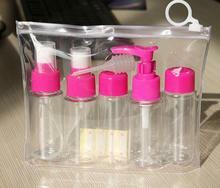 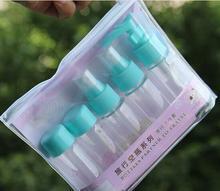 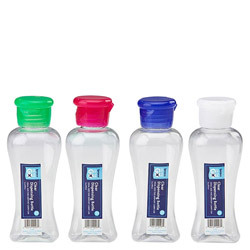 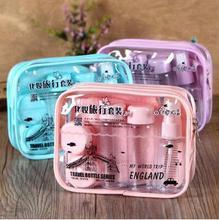 Use the Clear Dispensing Travel Bottle with Disc Cap to store just the right amount of product you need for traveling. 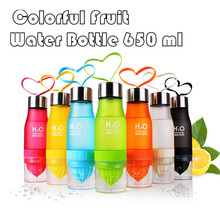 Designed with a disc cap mouth for easy refilling. 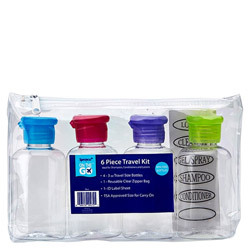 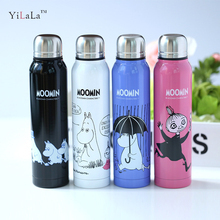 Great for on the go; comes in a clear plastic, zippered pouch and labels for ease of use. 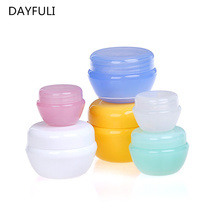 Colors do vary.